He did not have enough to pay the taxi that took him to hospital. Cos that is the way of the World. also who are they? I don't recognise a single one. Actually I recognise a couple of the photos but can't put a name to them. Probably up on Netflix or Amazon Prime. 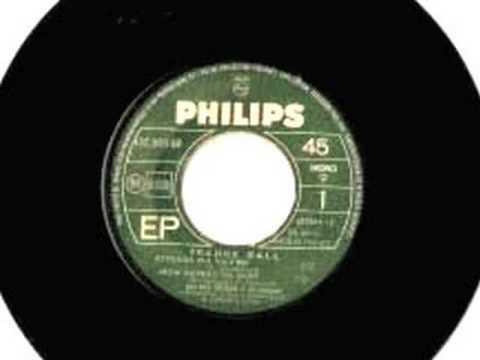 I think my favourite Rick Hall track has to be Etta James "I'd Rather Go Blind"
Yes, took myself to that one when it was released. As a big Candi Staton fan I was interested to see how much she was featured. Not as much as I had hoped/expected as far as i remember now. Bono as a talking head at the beginning was a big irritation, but it was worth watching overall. You know it makes me want to cry, cry, cry"